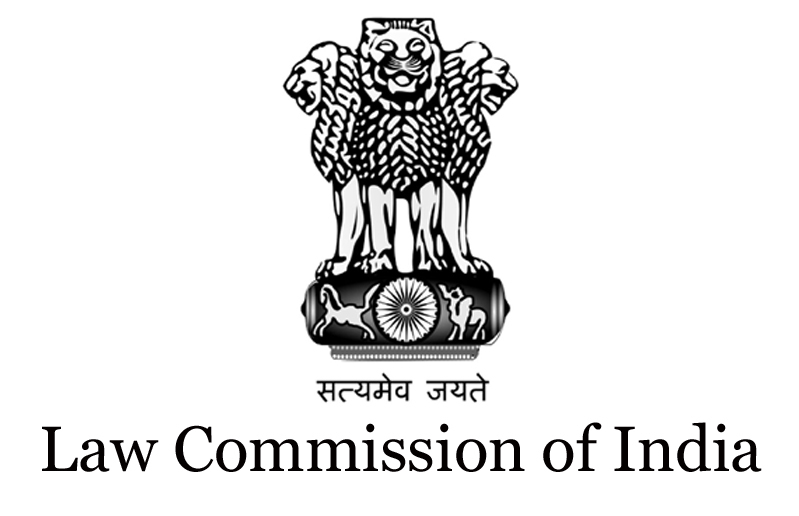 Law Commission of India is an executive body established by an order of the Government of India. Its major function is to work for legal reform. Its membership primarily comprises legal experts, who are entrusted a mandate by the Government. The Commission is established for a fixed tenure and works as an advisory body to the Ministry of Law and Justice. The Union Cabinet chaired by the Prime Minister Narendra Modi, has given its approval on the Constitution of the 21st Law Commission of India, for a period of three years w.e.f. 1 September 2015 to 31 August, 2018. The Commission was originally constituted in 1955 and is re-constituted every three years. The various Law Commissions have been able to make important contribution towards the progressive development and codification of laws of the country. Law Commissions have so far submitted 262 reports. The term of the 20th Law Commission headed by former Delhi High Court Chief Justice A P Shah ended on 31 March 2015. Other prominent members of the commission included Justice Usha Mehra, Former Judge, Delhi High Court and Prof. (Dr.) Mool Chand Sharma, Former Vice-Chancellor, Central University of Haryana. 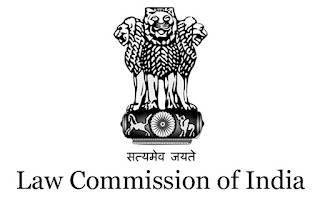 The task entrusted upon the Law Commission is to undertake research in law and review of existing laws in India for making reforms therein and enacting new legislations either on a reference made to it by the Central Government or suo-motu. Commission also has to undertake studies and research for bringing reforms in the justice delivery systems for elimination of delay in procedures, speedy disposal of cases, reduction in cost of litigation etc. performing such other functions as may be assigned to it by the Central Government from time to time.